Prepare to meet your new favorite mommy-and-me matching moment. 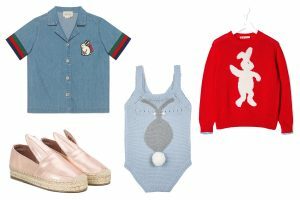 Ultra-feminine ready-to-wear brand Brock Collection has partnered with go-to childrenswear retailer Maisonette to create a capsule collection for fall that will have you swoon. 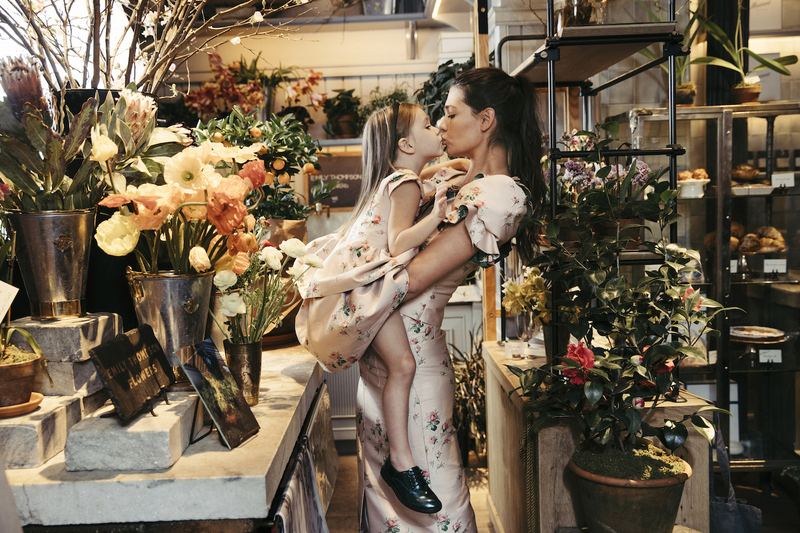 Crafted from the design house’s iconic floral silk jacquard, the four-piece selection will have your mini-me matching style reach more elegant heights than you could have ever dreamt. In fact, whether or not you choose to twin with your little one, you’ll instantly fall in love with the individual pieces for mother and daughter all on their own. 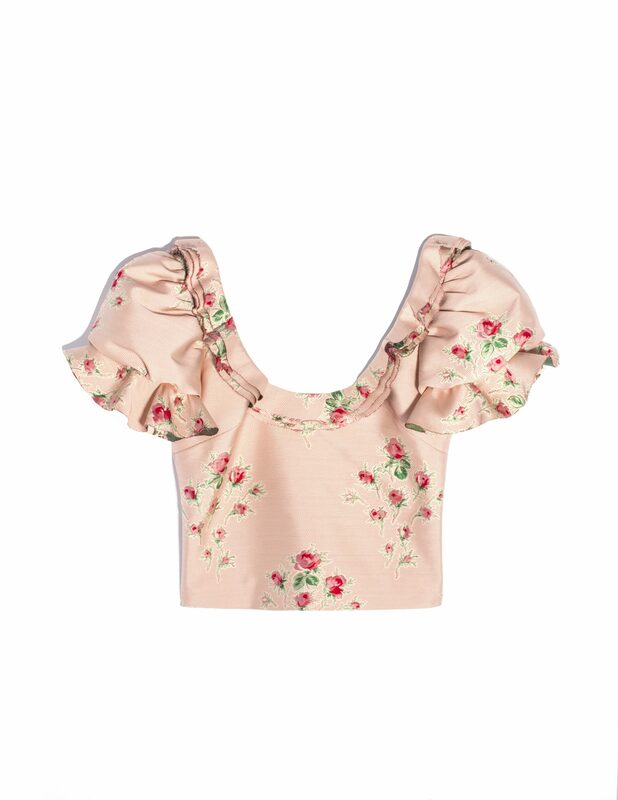 The four pieces that are currently available for pre-order on Maisonette’s website include a short ruffled mini dress for little girls, a strapless mid-length dress for women, as well as a matching puff-sleeve crop top and pencil skirt for the woman who has it all. 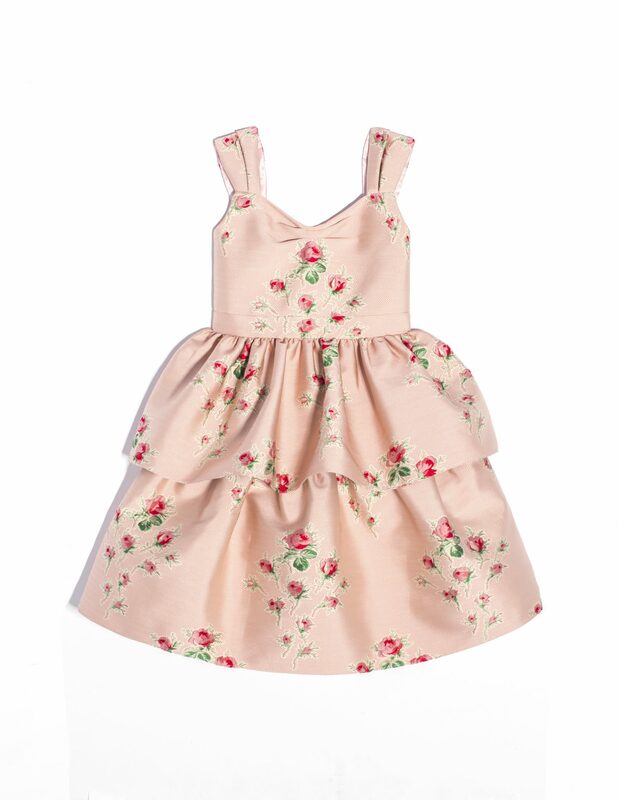 The girls’ dress will be available in sizes 2Y-12Y, while the womens’ pieces range from 0-16. 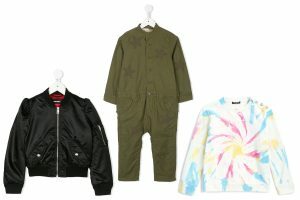 In a press release from the brands, they promised more pieces would be rolling out after this initial drop, just in time for fall as well. While the pieces are unique to this particular capsule, the fabric was pulled straight from the recently-debuted runway of Brock Collection’s Fall 2019 season, which featured two looks made completely of the light pink and red floral print. 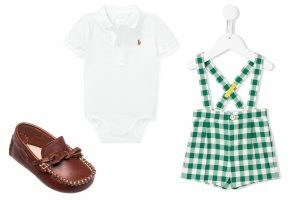 This is not the first time that the two brands have come together to create a vintage-inspired capsule, as Brock Collection and Maisonette crafted similar mommy-and-me pieces for Spring 2018 as well. 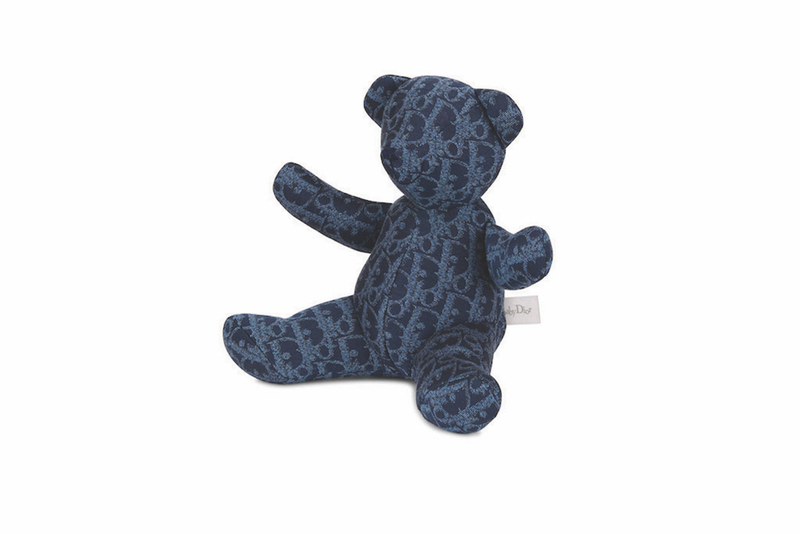 Here’s hoping that this is the beginning of a long-running partnership, as it’s rare we come across matching pieces for mother and child that are quite this intricate and unique. Check out the pieces below and pre-order them now. 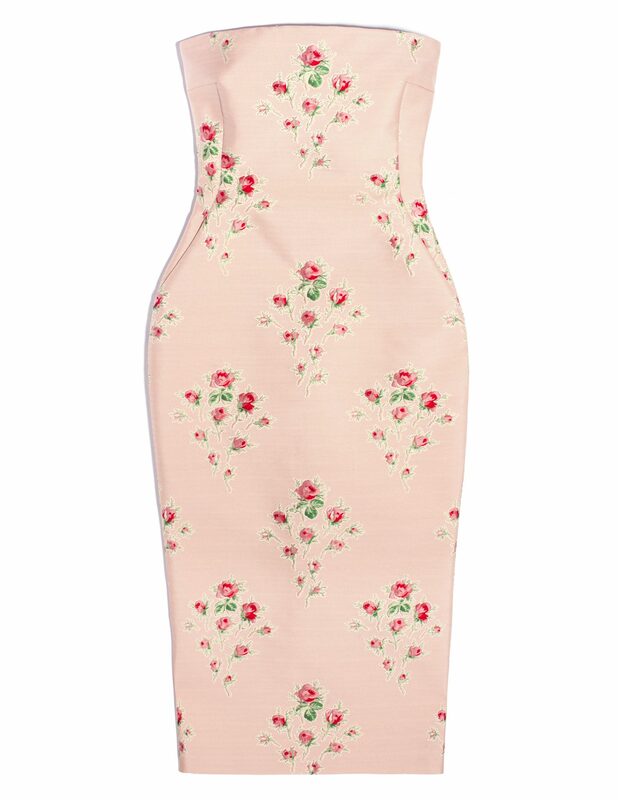 Brock Collection x Maisonette Womens Pollie Dress, Floral Jacquard, $1700. Brock Collection x Maisonette Womens Palace Top, Floral Jacquard, $945. 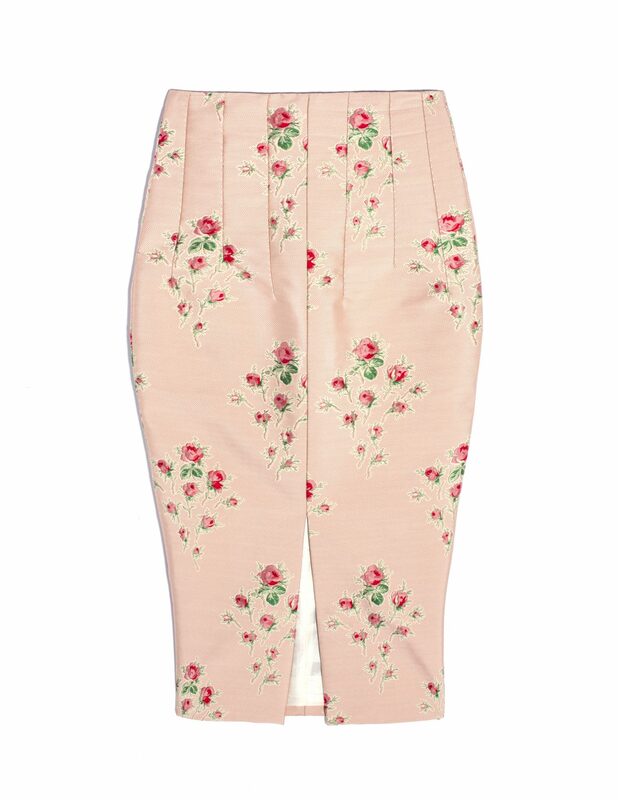 Brock Collection x Maisonette Womens Pectolite Skirt, Floral Jacquard, $840. Brock Collection x Maisonette Girls Paquita Dress, Floral Jacquard, $498.